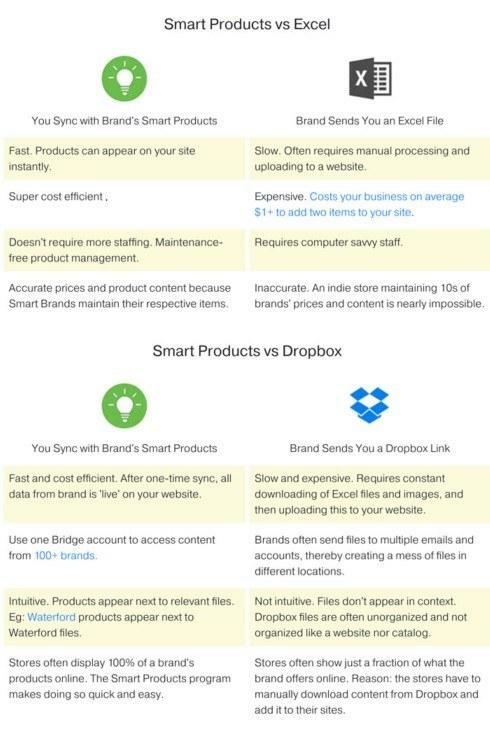 Can You Drop Excel and Dropbox? We invite you to open a Bridge account and connect with 10 Smart Brand partners for free. That's right, FREE. Make your life easier.